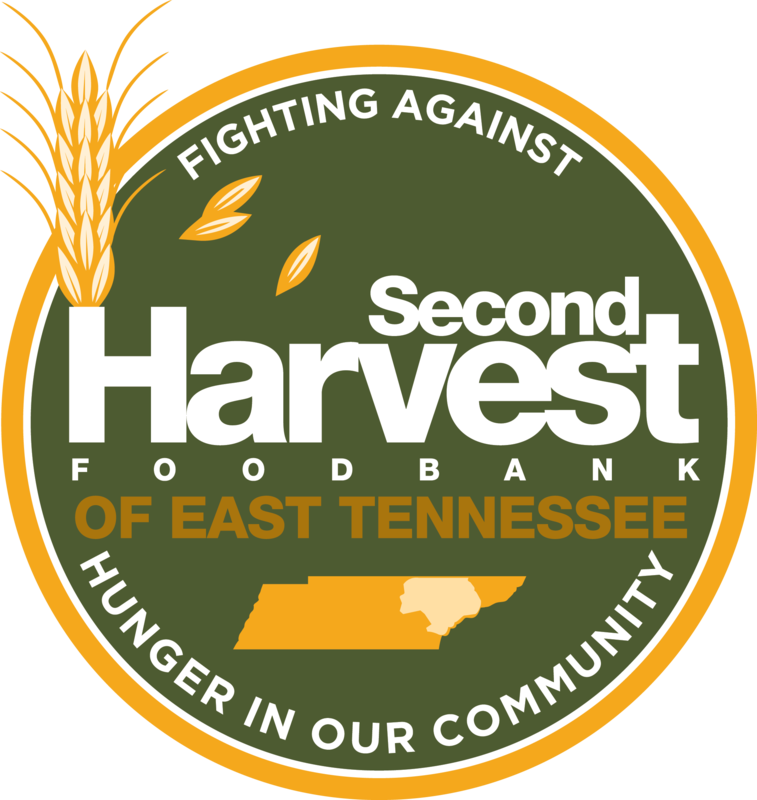 The Senior Outreach program is a partnership between Second Harvest and East Tennessee nonprofits that serve the elderly. Seniors are disproportionately at risk of hunger compared to other age groups. In a recent senior survey, more than 30% reported having to choose between buying groceries and buying medicine within the last month; 25% reported choosing between paying rent and going grocery shopping. The food bank provides emergency and supplemental food to seniors across 18 counties. Many of the seniors who receive food are shut-ins or residents of group or special needs homes. For more information on the Senior Outreach Program, contact Sam.